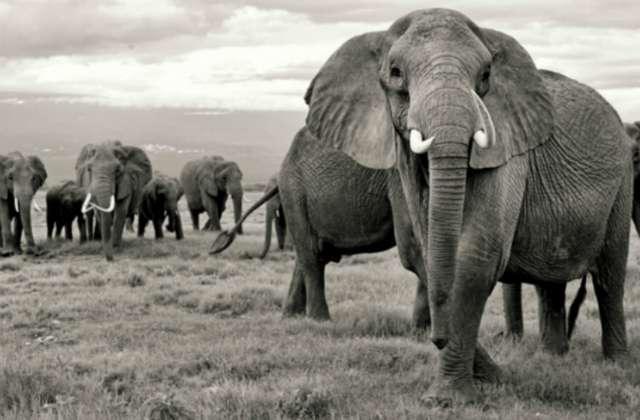 Elephants are one of the world’s most iconic animals and we must do all we can to protect them for future generations. That’s why we will introduce one of the world’s toughest bans on ivory sales. The overwhelmingly positive response to our consultation shows the strength of public feeling to protect these magnificent animals. We have acted quickly in introducing this Bill, less than six weeks after publishing our consultation responses. I hope this serves as a clear sign of our global leadership on this vital issue. 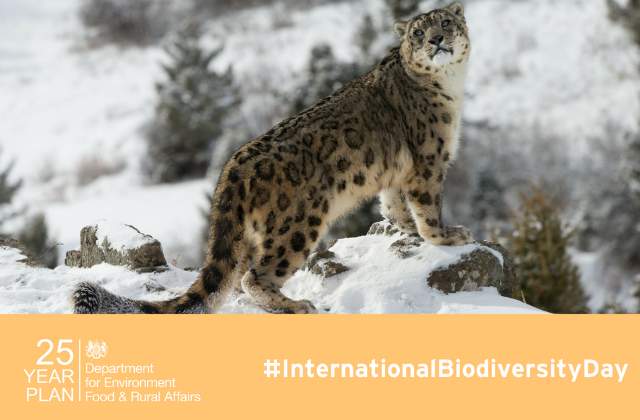 Environment Secretary, Michael Gove, awarded a total package of £10.6 million to 52 projects over the next three years from across the globe that will support and enhance biodiversity. Since 1992, the Darwin Initiative has funded 1,055 projects from 159 countries, with a value of £140 million. One of the projects to receive funding is ‘Biodiversity and Agriculture: addressing scale insect threats in Kenya’ and will be led by the Natural History Museum. The role of the Natural History Museum is to inform debate, empower better decisions and lead progress in natural science – sustaining and improving life on Earth. The funding we have received through the Darwin Initiative is allowing us to do just that. “We have participated in 44 Darwin-funded projects to date, from fellowships and awards to major projects. The latest funding is allowing us to collaborate with expert partners in Kenya to help communities better identify, target and respond to invasions of scale insects. These pests damage native trees and crops in Kenya and can cause up to 91 per cent of crop losses but often pesticides are misapplied, damaging both crop yields and the environment. This project will empower communities to improve agricultural practices and protect the nature around them. 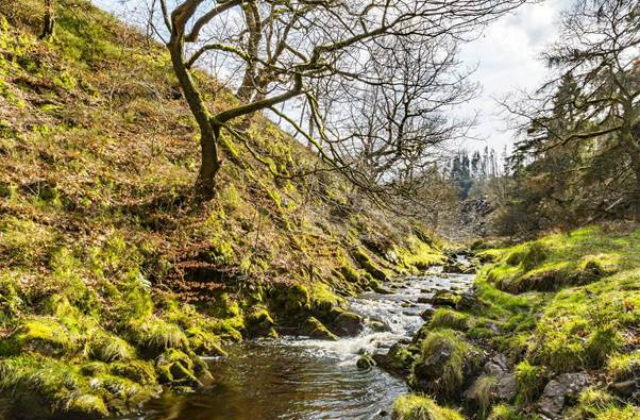 Today the Environment Agency has published the first major report on water resources in England. The report states that climate change and demand from a growing population are the biggest pressures on the availability of water. Without action to increase supply, reduce demand and cut down on wastage, many areas in England could see significant supply deficits by 2050 – particularly in the south east. You can read the press release here. There has been coverage on the BBC Radio 4 Today Programme, BBC News Online, The Telegraph, The Guardian, The Times, The Independent, ITV News, The Huffington Post, The Evening Standard, Business Green, the Engineer, the Express and the Mirror. We need to change our attitudes to water use. It is the most fundamental thing needed to ensure a healthy environment but we are taking too much of it and have to work together to manage this precious resource. Industry must innovate and change behaviours in order to reduce demand and cut down on wastage – and we all have a duty to use water more wisely at home. With demand on the rise, water companies must invest more in infrastructure to address leakage instead of relying on abstraction and the natural environment to make up this shortfall. We are continuing this work with industry – and we’ll update in due course. This work is about helping people to use water more responsibly, not penalising people or setting individual limits on how much they can use.